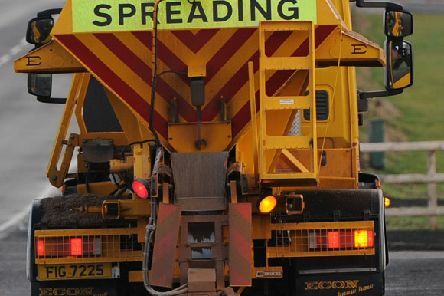 Which photo sums up summer of 2018 best? 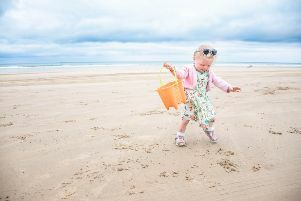 An amateur photographer from Northern Ireland has won a UK-wide competition to find the best depiction of the perfect summer’s day. 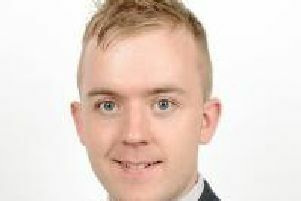 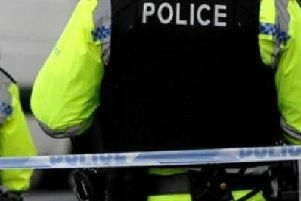 Residents of the Ballycarry area have been left stunned by a triple stabbing in the village last night, a public representative has said. 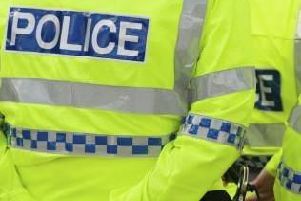 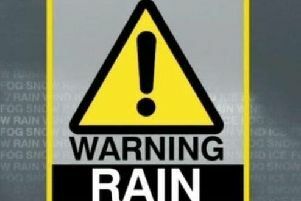 Three men were stabbed following an altercation outside a Co Antrim pub in the early hours of this morning (Saturday). 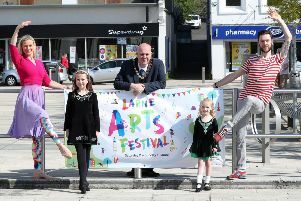 Larne will be awash with colour and performers showcasing music and dance from around the world during this year’s Arts Festival. 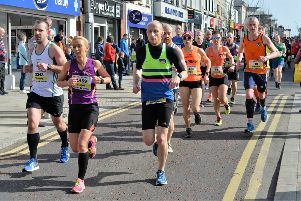 The 2018 Larne Business Awards was THE date in the local business calendar. 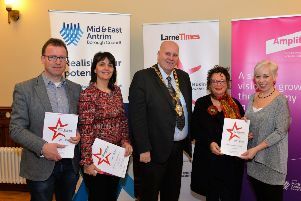 Hosted by the Larne Times, the event was the perfect opportunity to showcase the wide variety of businesses in the Larne area and to celebrate their success. 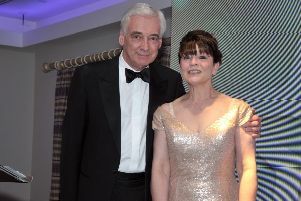 Held in Ballygally Castle Hotel, the glittering awards ceremony was compered by Paul Clark of UTV. 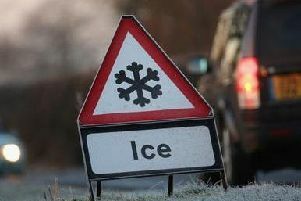 Click on the image or link above to launch the gallery of images taken on the night. 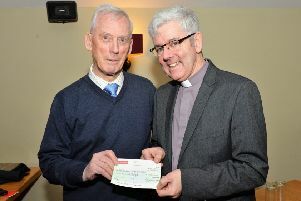 The fabulous sum of £1,544 was raised at the recent Larne Business Awards in aid of suicide awareness charity Every Life Matters (ELM NI). 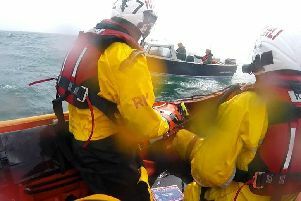 Larne RNLI crew launched their inshore lifeboat on Monday afternoon following reports of an 18ft motor vessel with two people onboard lost in foggy conditions near the Maidens lighthouse. 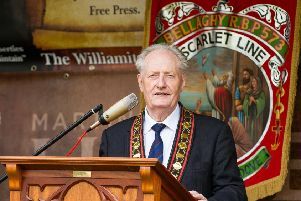 The Junior Orange Association of Ireland will hold its annual Easter Tuesday demonstration in Larne tomorrow (April 3). 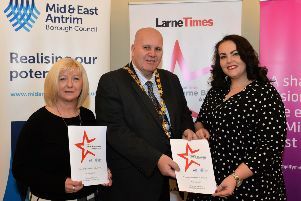 There’s just over a week until the closing date for this year’s prestigious Larne Business Awards, hosted by the Larne Times. 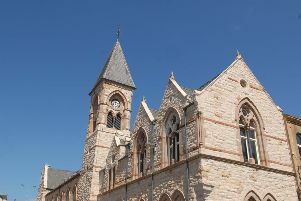 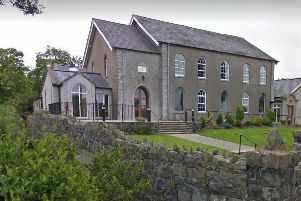 A new date has been scheduled for the Women’s World Day of Prayer service at Cairncastle Presbyterian Church which was cancelled on Friday night (March 2). 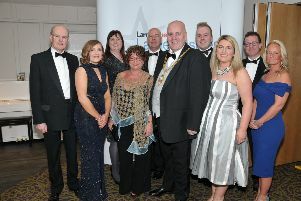 Nominations are now being invited for this year’s 2018 Larne Business Awards - the most prestigious event in the local business calendar. 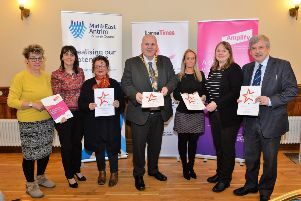 The 2018 Larne Business Awards have been launched, with nominations now being sought across 14 award categories.